Used in 8041 recipes at an average of 0.93%. 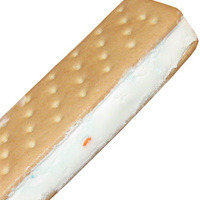 My take on a vanilla icecream and sugar cookie sandwich (or a blonde Klondike bar). I played with various biscuit and cookie concentrates and various percentages a bit, but came back to CAP SC as the star. The cookie sandwich here is a pretty simple mix of both CAP Sugar Cookie and INW Biscuit. The CAP SC gives a sweet and also slightly grainy feel to the cookie in this mix, while the INW helps with a little more depth and a darker cookie backnote. 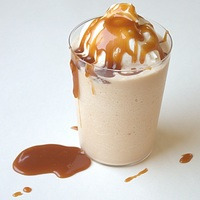 The ice cream here is a mix of CAP VBIC and TFA Bavarian Cream, which are used in conjunction with the vanilla's below to really give a good punchy vanilla icecream. The addition of CAP SL Whipped Marshmallow helps to add a little sweetness, and lift the creams up a bit to prevent them being too "heavy"
CAP French Vanilla and INW Shisha Vanilla give a strong and distinct layer to this profile, which is what I was going for. The CAP FV is a superstar in my opinion when it comes to vanilla flavours, but it is distinct from other widely used vanilla concentrates. The Shisha does need a little time to mellow out, even at only 0.75%, so a good 2 week steep to help the vanilla's blend with the creams will give a much more satisfying vape. As always, I mix this at 70% VG. 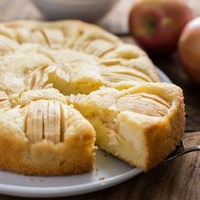 Our base in this Apple cake is biscuits with batter cake, yellow cake and butter base. Our creams pudding and french vanilla i.c. combines them. Finally, i chose for apples, apple filling cause it has a cinnamon note and apple fuji. Steep it 5 days. Enjoy! A delicious key lime pie, topped with meringue. 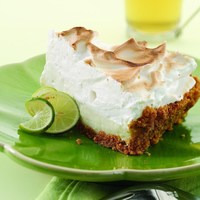 It has a lovely fresh lime filling with enough sweetness to cut through the bitter tartness, a light pastry base and a creamy meringue topping to finish it off. Great after a day or 2, but comes into it's own after 5-6 days steep. After letting this mix steep for close to 3 weeks I found a few things needed changing from the original recipe I posted...Now I’m not really into uploading v2’s/3’s/4’s etc etc so the changes have been made as from 13/4/19 and I apologise to anyone that has already mixed the original recipe however I feel these changes were 100% imperative to this recipe. I have been messing around with flavor combos for this profile for a while, this is my favorite rendition so far. Its just a simple butter cookie with strawberry and imo its quite tasty. I will continue to mess around with this profile and different flavor combos since its such a tasty profile to experiment with, but this one i think was worth sharing. 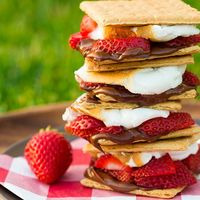 One of my favorites concentrates FLV Smore with strawberry, chocolate and biscuit. An amazing mix that gives an adv result and a sweet pleasure. Steep it for 7 days and its ready for vape. Enjoy! 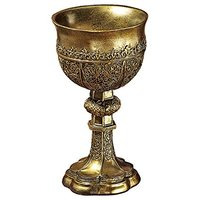 Its a semi tobacco recipe with a lot of caramel from Holy grail, RY4D and butterscotch ripple. 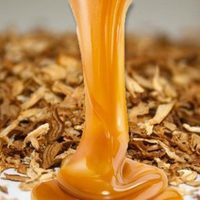 Native tobacco gives us a tobacco note while bavarian cream gives us more caramel and a creamy taste. 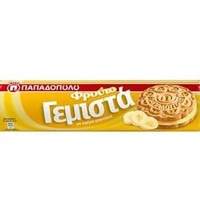 Our base is the biscuits and acetyl pyrazine boost our nut. Steep it 5 days and is ready for vape. Enjoy!